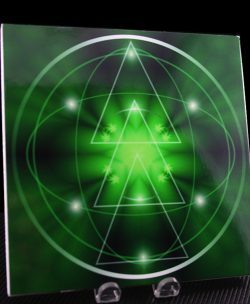 The “Atara – New Dimensional Bliss” Power Plate Brings Forth Within It A New Fresh Clean And Pure Magical Blissful Reality, A New Dimensional Bliss! 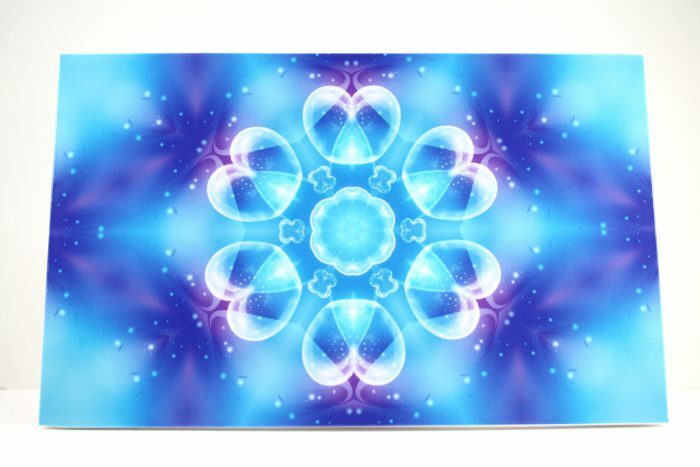 The “Atara – New Dimensional Bliss” Power Plate… Brings Forth Within It A New Fresh Clean And Pure Magical Blissful Reality, A New Dimensional Bliss! – Complete Freedom From The Inner Confusion And Oppressive World That We Have Been Living & Existing In. – We Have All Been There, And Done That! – The Past Offers Us Nothing New! – For It Simply Repeats Itself Like A Broken Record Player… Making Us Caught Up In An Endless Loop That Never Changes, And Only Brings More Turmoil. 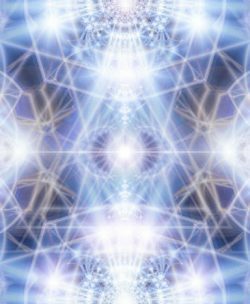 – “Atara – New Dimensional Bliss” Is A Constant Stream Of Pure Positive Liberating Divine Life Force, Crisp, Clean, Fresh Blissful Energies, Always New!… And Always Full Of Magical Exciting Beautiful Wonderous Unlimited New Dimensions! 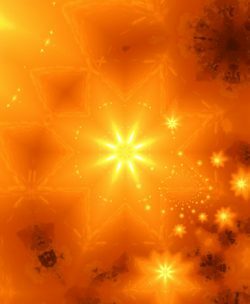 – Always Full Of Childlike Imagination, Beauty, And Immaculate Bliss That Is Constantly Showering Upon You… With Divine Imagination, Gentle Guidance, Full Youthful Triumphant Energies, And Blissful Well Being! 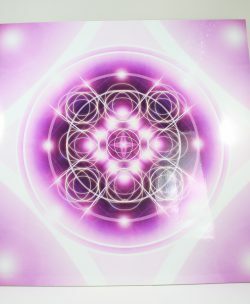 – Bringing You Into New Multidimensional Spiritual Worlds Of Higher Dimensional Beings, Fantastic Visions Of Beauty, Cleanliness, Openness, A Pure Divine Sparkling Head Space! – A Fully Functioning Cosmic Level Of Playful Energies! 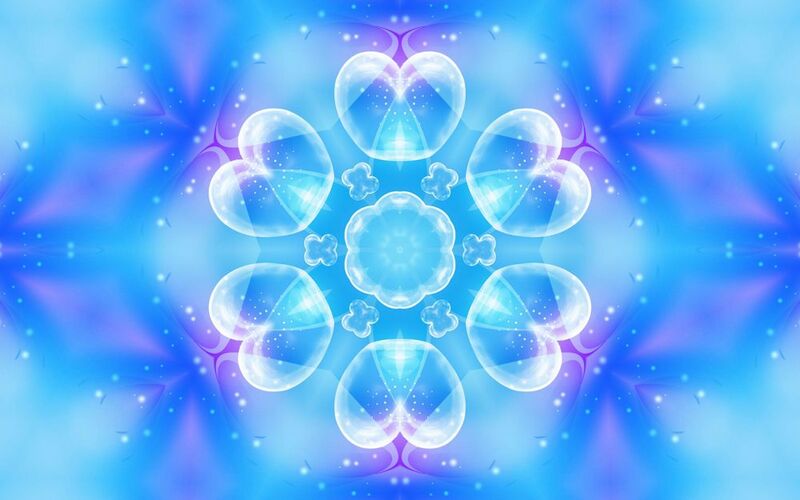 – Each Moment Full Of Wisdom, Magical Love, Inner Peace, Intimate Connections With All Beings, Complete Inner Trust, A True Ever Expanding State Of Magical Effortless Insight & Well Being!… Truly Beyond All Comprehension! – Use This Magical Quantum Power Plate… To Guide You… To Your True Spiritual Heritage As A Being Of Living Intelligent Light & Magical Wisdom, Fresh, Clean, Innocent & Pure… A New Dimension Of Magical Bliss, Your True Cosmic Awakened Unlimited Light Body, That Exists Beyond All Worry, Beyond All Negativity, Beyond All Limitations, Beyond All Heaviness, Beyond All Illusions!… Truly Entering A New Spiritually Cosmically Awakened World… Of Magical Loving Divine Souls. 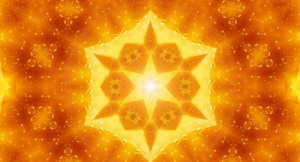 – For This Is Your True Divine Natural Magical Birthright, And Everlasting Spiritual Source. – For Atara Means “ The Crowned One” – “Crowned” – Or – ” Crowning Achievement” – Atara Is The Name Of The New Higher Dimensional Earth!